Posted: Sun Jun 03, 2007 10:16 am Post subject: Is that yours? Looks like you're hookin it up. Is that yours? Looks like you're hookin it up, let me know if you need fenders for the one in the back, I have a set. 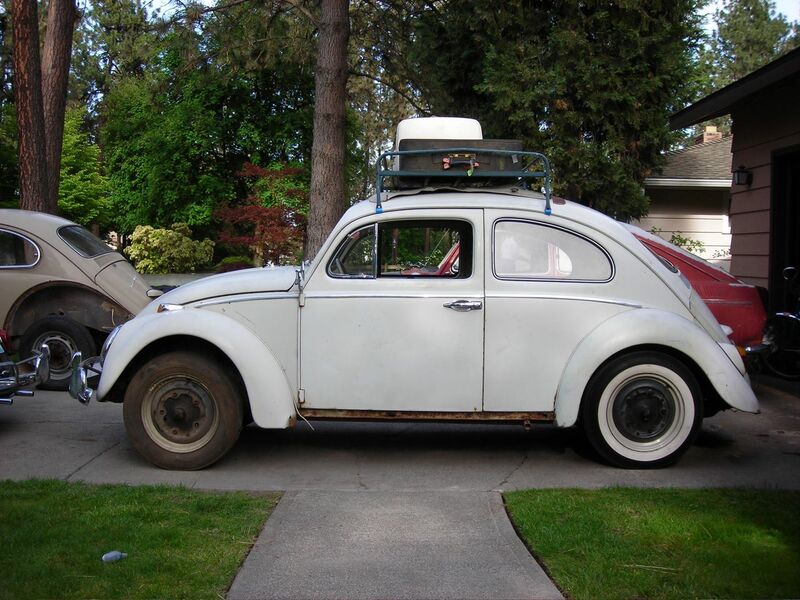 this bug is now running and driving and for sale.i have run out of room at my house so something must get sacraficed.unfortanatly it is this sweet little sunroof beetle.call me up for more pictures or if you want to come over and kick the tires.